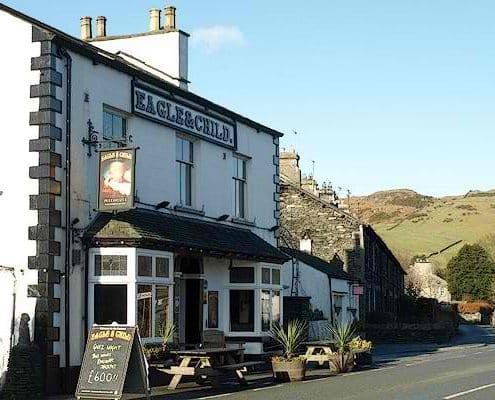 We are delighted to offer dog friendly motorhome hire and are passionate about your dog being able to enjoy your touring holiday with you so we are compiling a list of the best dog friendly pubs located in and around The Lake District. 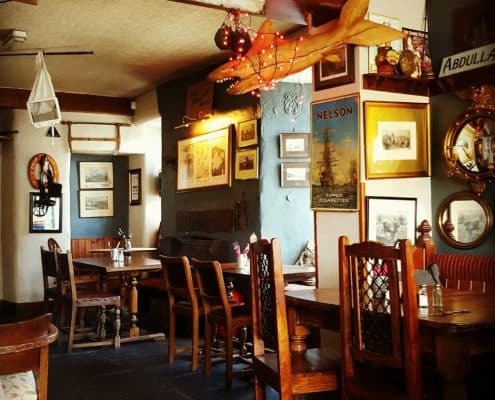 All of the pubs on the list are very welcoming of well behaved dogs, at least in some part of their establishments, so whether you are going for a drink or something to eat your dog will be able to join you. 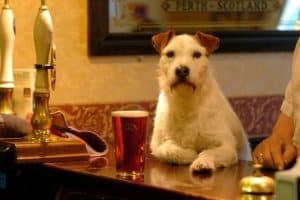 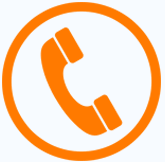 We are compiling this list from our own experiences, recommendations from other dog owners and our motorhome hire customers so if you have had a good experience with your four legged friend in a pub in and around The Lake District please contact us and the pub may be added to our list. 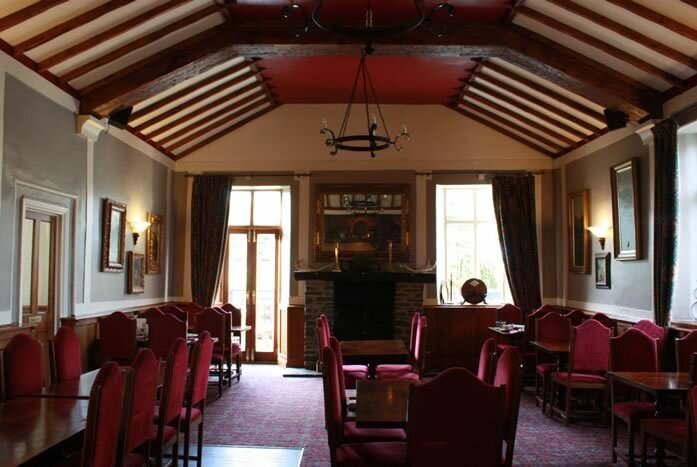 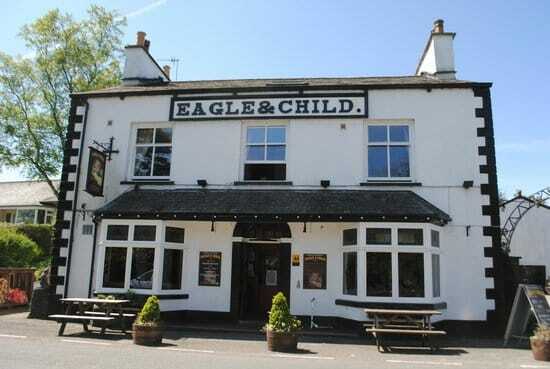 Inside, the Eagle and Child has a cosy, traditional country feel, achieved by the combination of slate floors, exposed beams and real log fires, whilst outside there are two fantastic beer gardens offering beautiful views of the surrounding countryside and the River Kent. 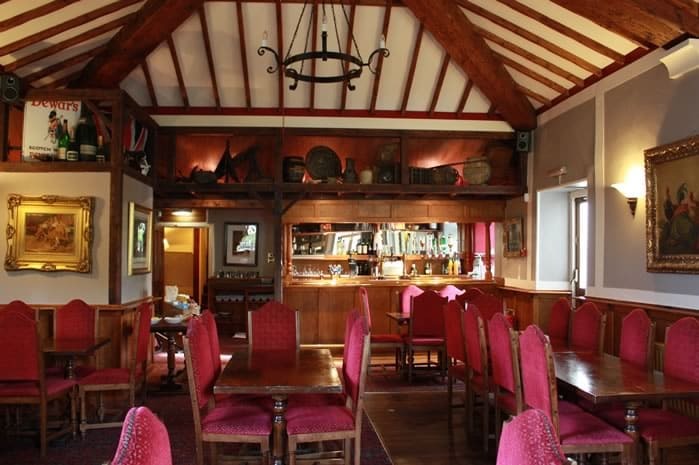 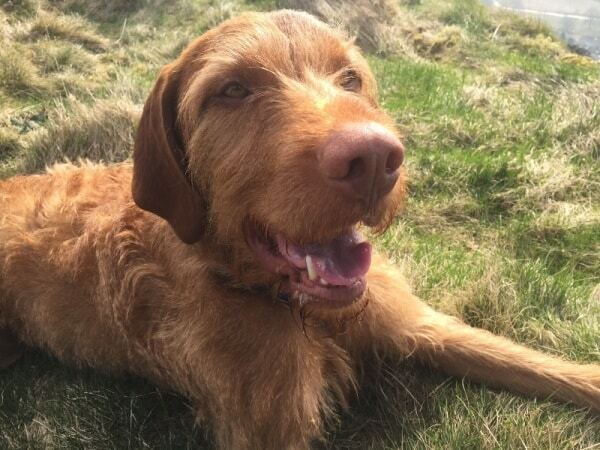 Dogs are very welcome in the bar areas and the beer gardens at the Eagle and Child, where there are water and treats in plentiful supply, and perhaps more, with the owners’ trialing some Doggy Beer this previous Summer.